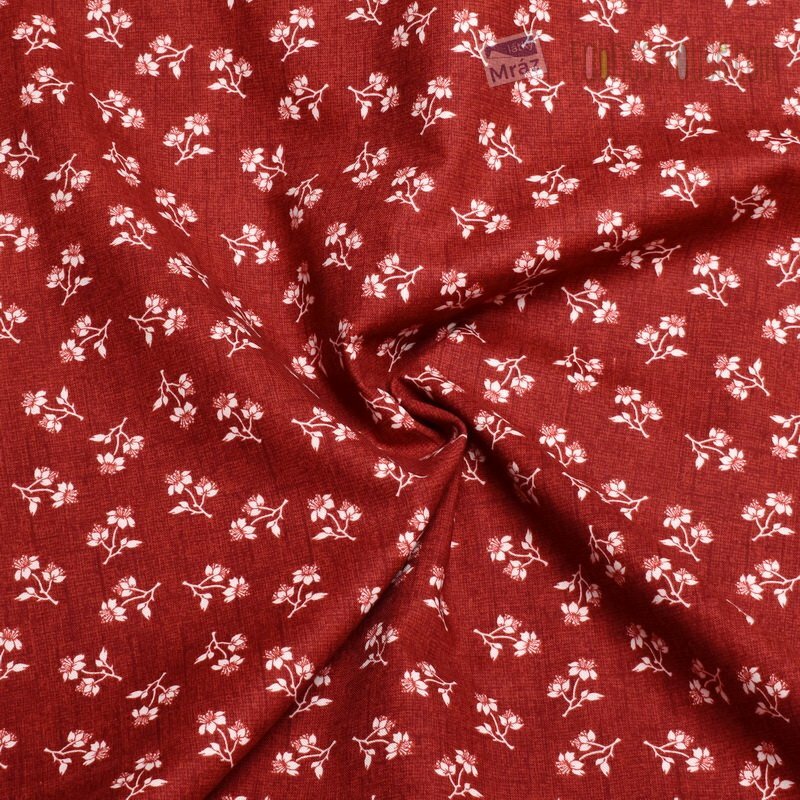 Cotton Toile de Jouy by Penny Rose Fabric with floral motif on claret basis. 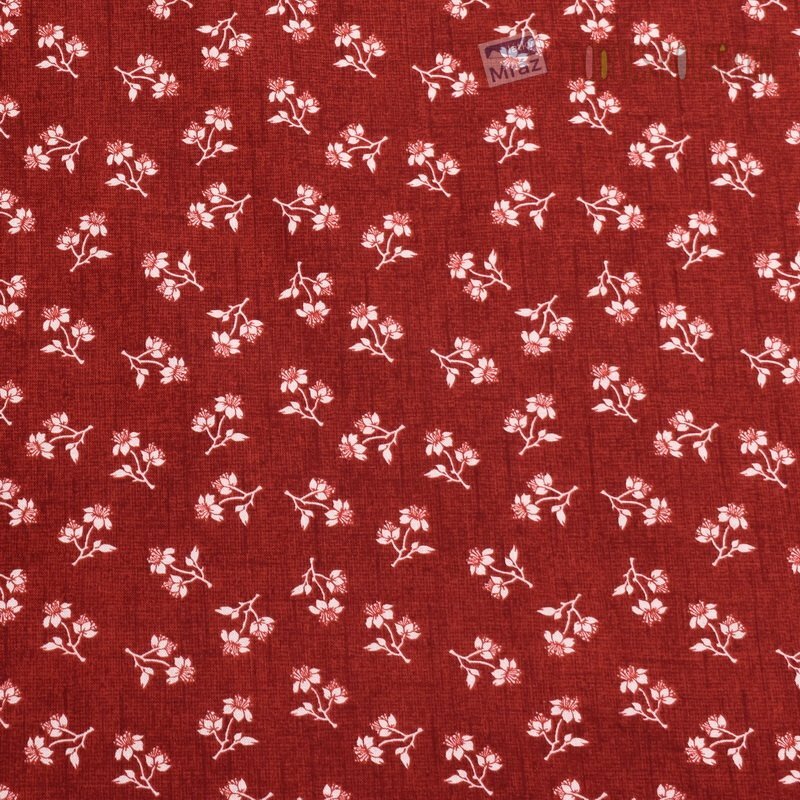 Make your home comfortable with home accessories made of this beautiful fabric. The fabric is very pleasant to the touch, flexible and and good to work with - suitable for beginners. It has versatile use, both garment and decorative. 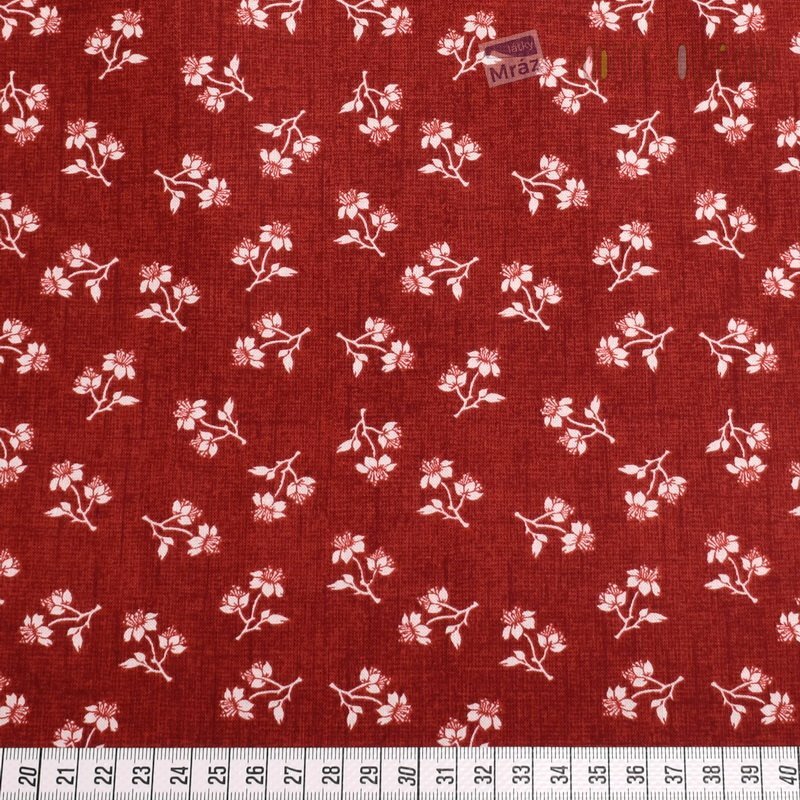 For example, for patchwork, dresses, skirts, handbags, pillows, tablecloths, home accessories, wallets, etc.